Huge cash incentives are available for a limited time only! 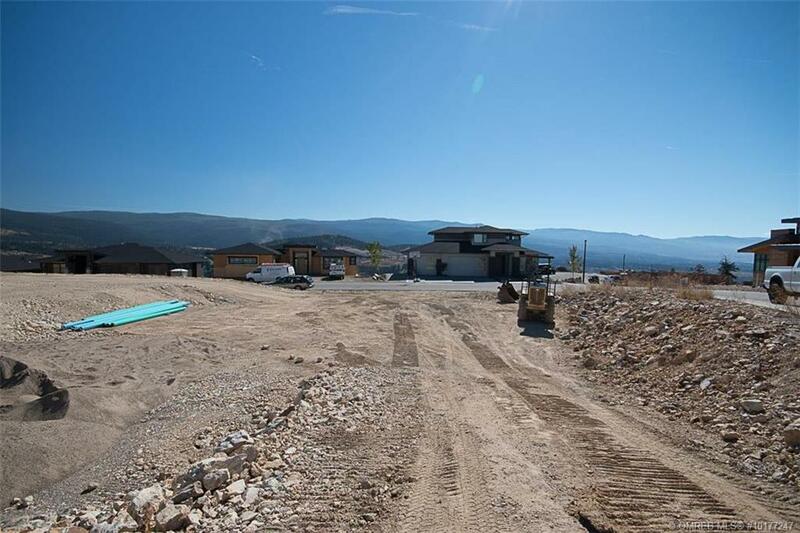 Start building now – these lots are registered and ready to go! 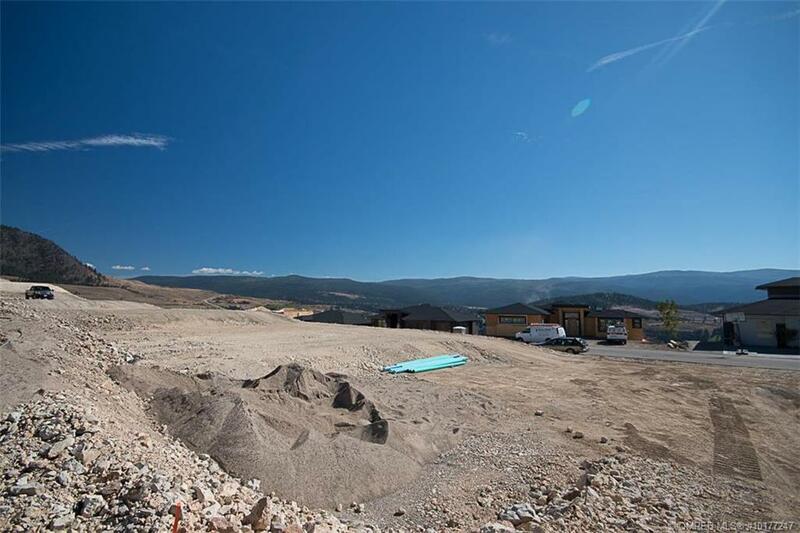 Set atop one of the highest points in Kelowna, Prospect at Black Mountain is the neighbourhood you’ve been looking for: a master-planned community with generous sized lots, acres of parkland, trails and incredible views. Lush orchards, rugged mountains, the lake, the city, and even a golf course are all part of the scenery up here. With only a couple lots remaining in Phase 3 of the development, the majority of the homes in this phase are already under construction or already completed. 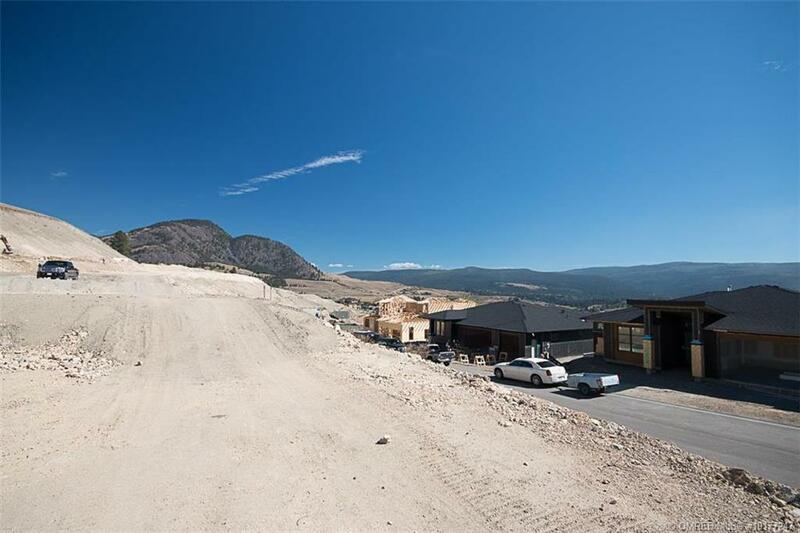 The homes at Prospect will feature an eclectic mix of attractive an innovative home designs showcasing the best of contemporary and traditional Okanagan architecture. 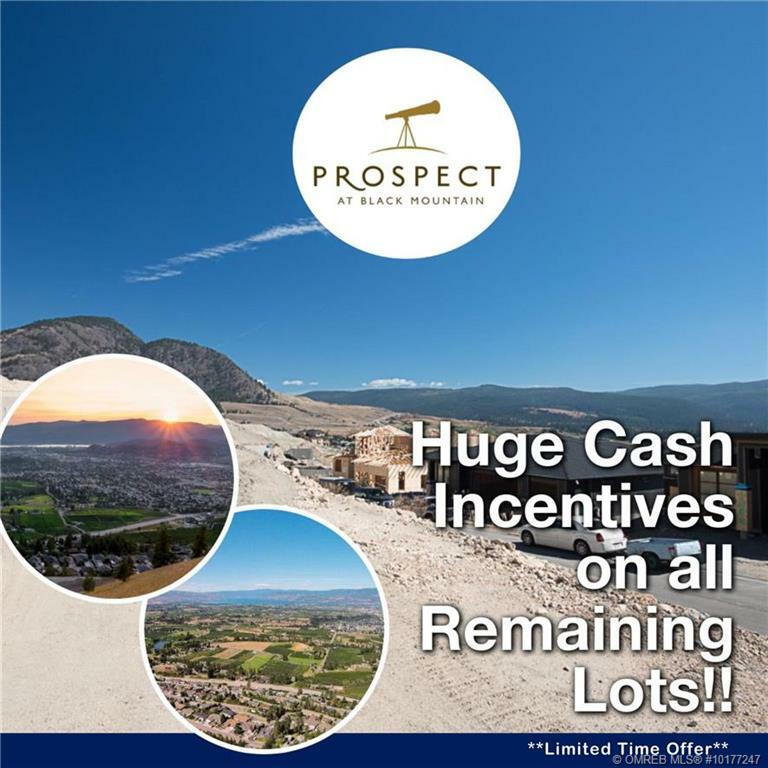 Find the home you’re looking for at Prospect at Black Mountain. Bring your own builder! Favorable financing terms may be available for qualified builders. Call or Text Brendan Stoneman at 250-864-0808 or Gary Maeers at 250-862-7692 for more information.